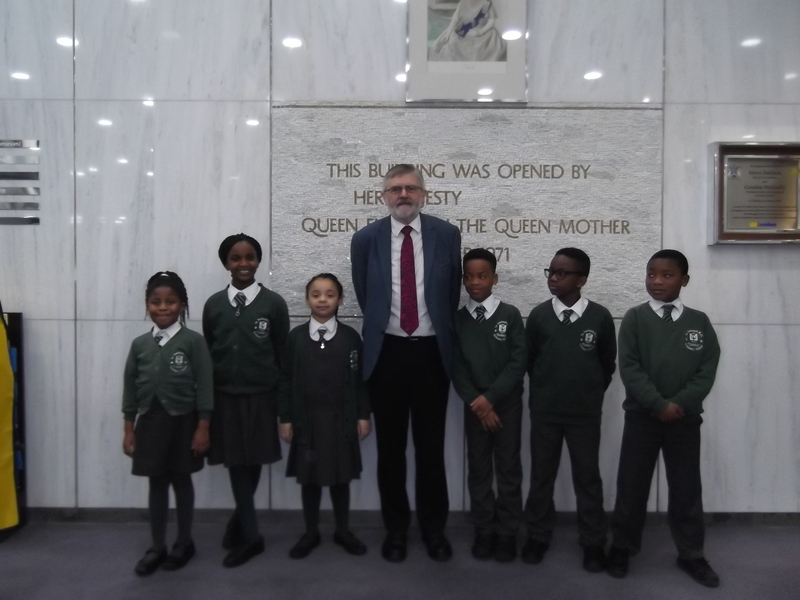 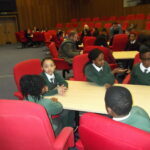 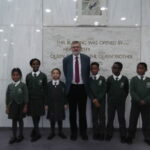 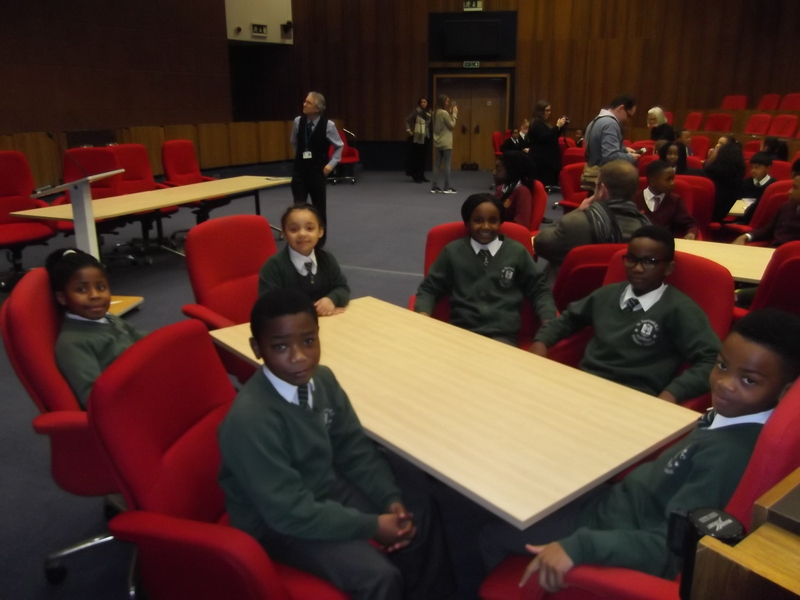 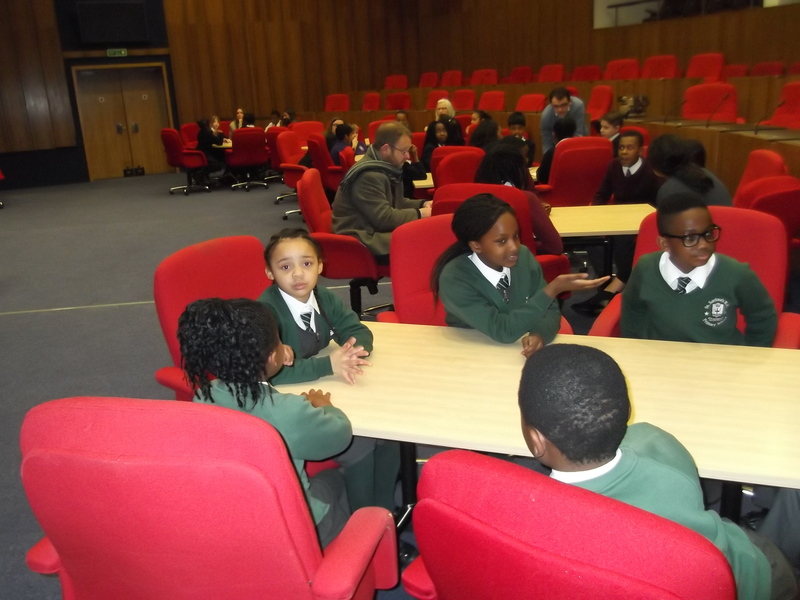 In January members of the school council were lucky enough to visit the Town Hall and Lewisham’s Mayor, Sir Steve Bullock! 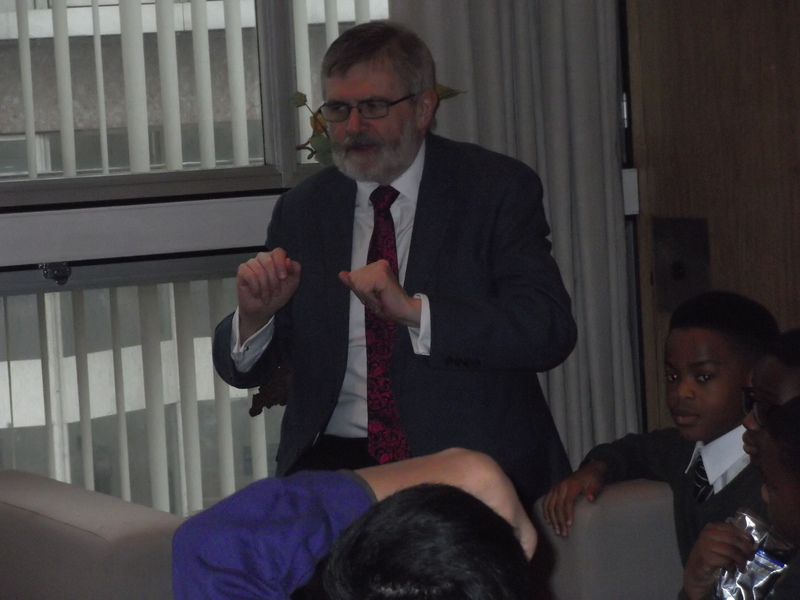 The children were made to feel very welcome and posed some superb, very extracting questions to Sir Steve Bullock. 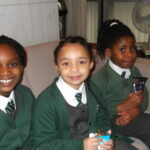 The children are a real credit to the school and their behaviour was superb. 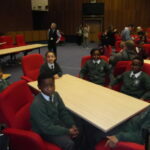 Many thanks to Miss Tavernier, our Assistant Head and School Council Leader, for making the visit possible. 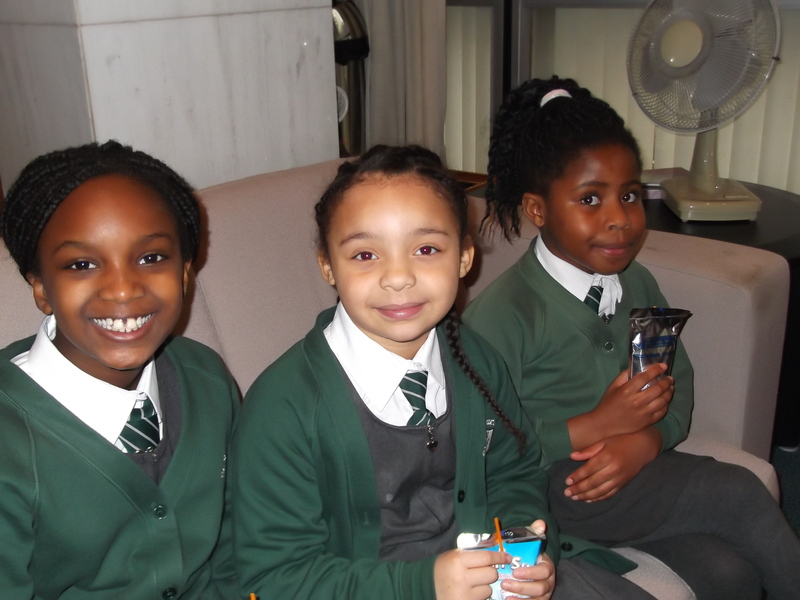 Magic Breakfasts at St Saviour’s!